The three XR3 models are in a class of their own. They feature an extremely durable and rapid mowing system that meets optimal demands. 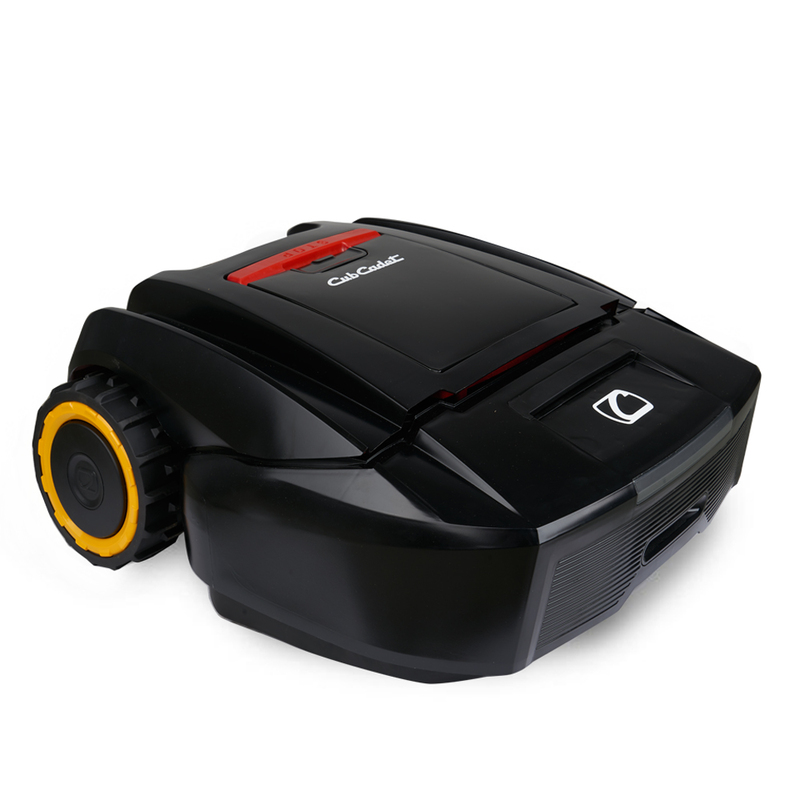 These top-of-the-range models also include the unique edge mode whereby blades extend beyond the wheel base, ensuring that absolutely every edge is mown: no more having to manually tidy up afterwards with a lawn trimmer. The high-performance brushless motor operates at 2 x 200 watts and is extremely durable. Allows the XR3 to be controlled conveniently from a distance*. Flawlessly handles even unusual terrain with incredible accuracy. The single front wheel ensures top manoeuvrability.